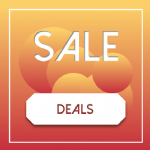 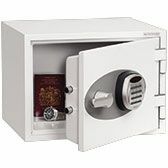 Our collection of high quality safes, tills and cash registers are from top brands Casio, Samsung, Sharp and Olivetti. 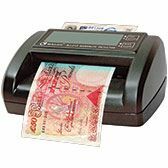 The range also features money counters for easy totalling of takings, and forgery detectors to guarantee your money is genuine. 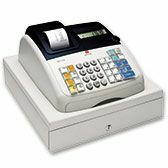 We also stock clocking-in machines, ideal for precise time-keeping within offices and warehouses.